Exporter of a wide range of products which include long grain rice, ir 64 long grain rice and parboiled long grain rice. To meet the specific and changing requirements of customers, we are providing a large range of Long Grain Rice. The Non-Silky Rice of our company is known for their nice aroma and flavour. This Non-Silky Rice is safe to consume and has high nutritional value. 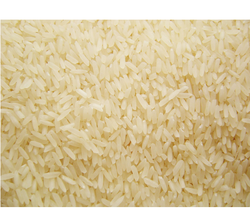 We are counted amongst the prominent manufacturers, suppliers and exporters of IR-64 Rice. 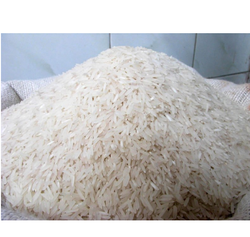 We have all types of IR-64 Rice available with us such as Raw, Steam, Boiled, Half Boiled, etc. IR-64 Rice, offered by us, is triple polished, double silky, sorted broken. We offer IR-64 Rice at affordable price range. Our company has attained excellence in its work by providing finest quality Long Grain Parboiled Rice. Modern techniques and machines are used in the processing of this rice by our highly skilled experts.